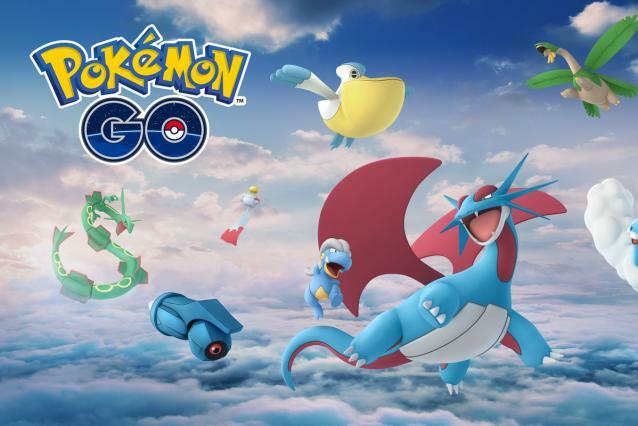 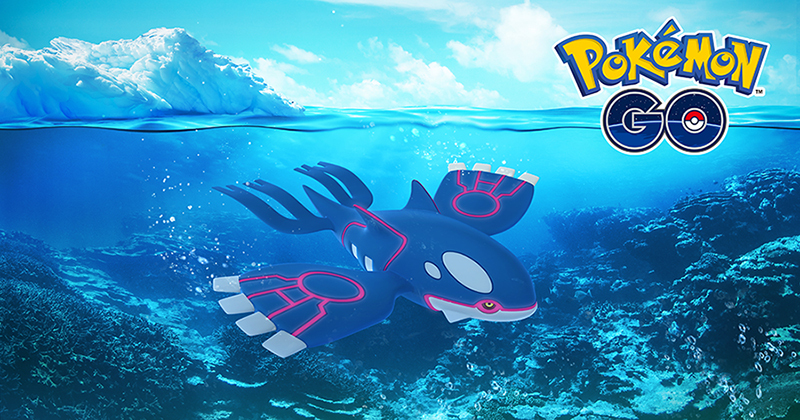 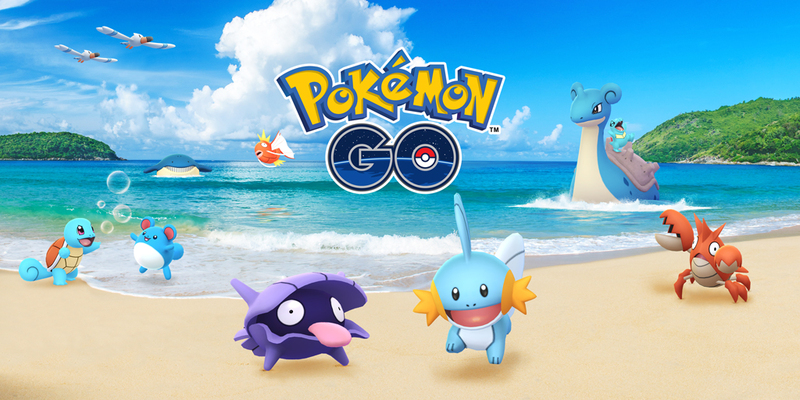 Extra candy, more Water-type spawns and purple Kyogre…it’s time to make a splash! 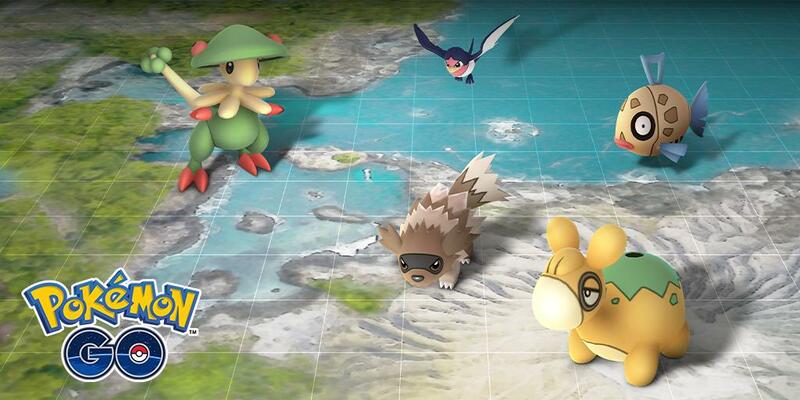 Consider who you battle as a Raid Boss for the next week; it’ll influence Egg hatches! 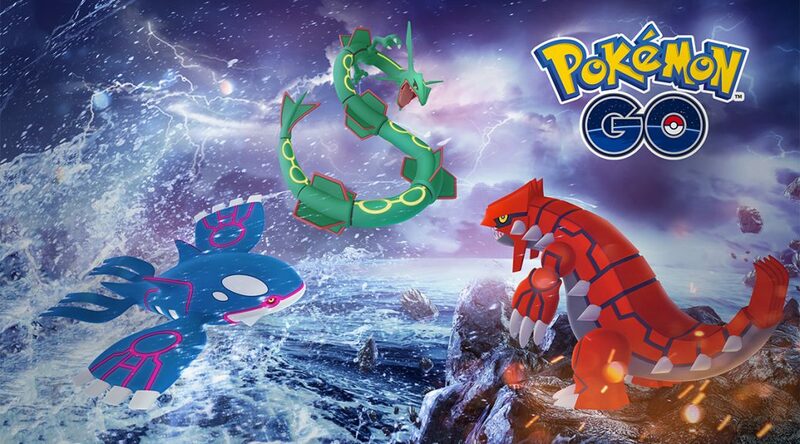 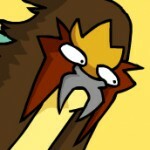 Get hyped for Shiny Dratini during the Community Day event today as well. 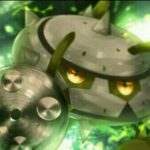 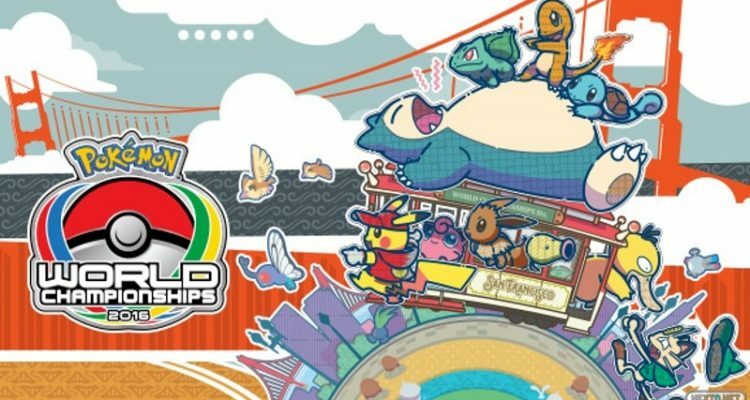 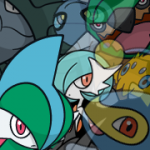 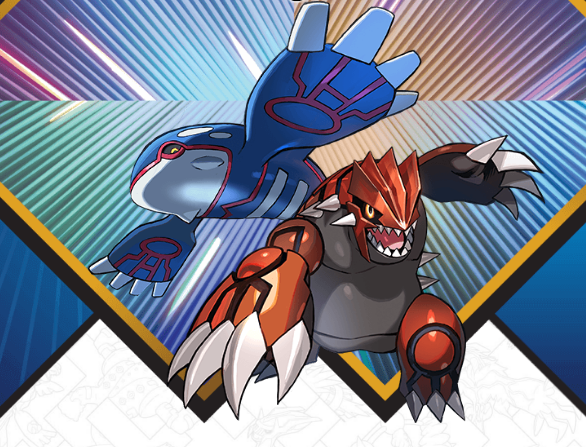  ddrox13 shares his thoughts on what to look out for in this year’s Pokémon World Championships.